Blogs Change Lives: Book release! Some things don’t happen every day and writing a book is one of them. 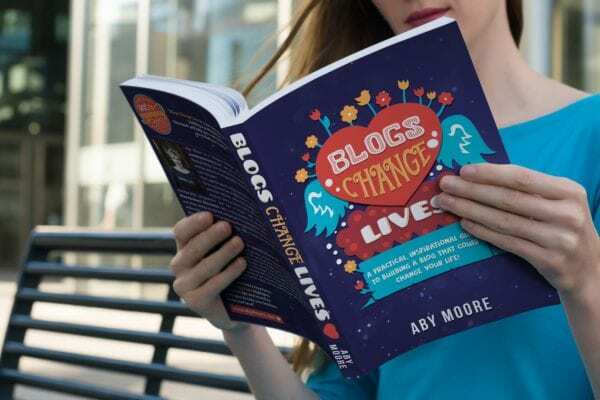 Which is why I’m so excited to tell you that my book Blogs Change Lives has now been released! I wanted to just explain a little more about why I wrote this book and how it can help you. Growing up I longed to write a book. As a lover of a good project, the idea appealed to me, but I could never think of a suitable topic. I wanted it to be something I felt passionately about. Something that I could pour my heart into. Years (and years!) passed and still no book. Then, in 2013 I had my daughter and later that year was diagnosed with Post Natal Depression. My life totally and utterly changed, as it turned out eventually for the better! I wanted to capture the magic which had lead to so many wonderful things happening in my life and so I wrote this book. I remember starting my blog like it was yesterday. I was so scared I would forget my daughter’s milestones and if I did that would make me a bad mum. I wanted to preserve them somehow, but I’ve never been a ‘baby-book’ type of girl. As I sat under my sleeping daughter, only able to move my right arm. I reached for my laptop and Googled ‘How to start a blog’. Fast forward over 4 years and my blog is my income, my passion, the vehicle which has brought the very best friends into my life and it has also been my therapy. You see, my blog fixed me and continues to do so every day. 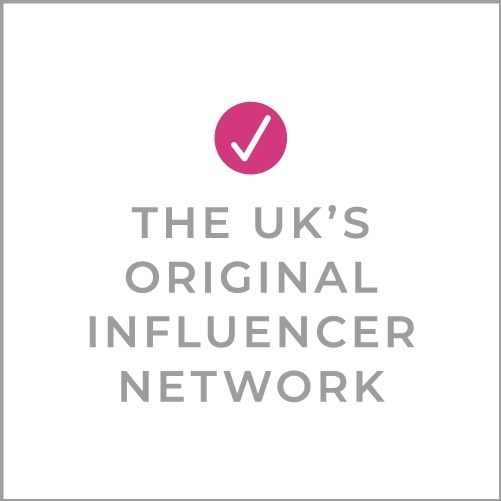 I’ve worked with international brands, had amazing opportunities and also have been able to support my family financially too. Then it struck me! My story could help others. My story could show people who have never considered blogging just how powerful it is. While providing people who already have blogs with a clear roadmap for them to follow and succeed. I started writing mid way through November and just three months and 75,000 words later the book was finished! I’m so incredibly proud of Blogs Change Lives. This book will show all the mamas out there that they do not have to put their dreams on hold. Nor do they have to leave their children to go out to work for someone else (if this is not what they want). They can create their own empires. YOU can create your own empire.